Joey Linden found his talent of portraying Freddie Mercury in the summer of 2011. 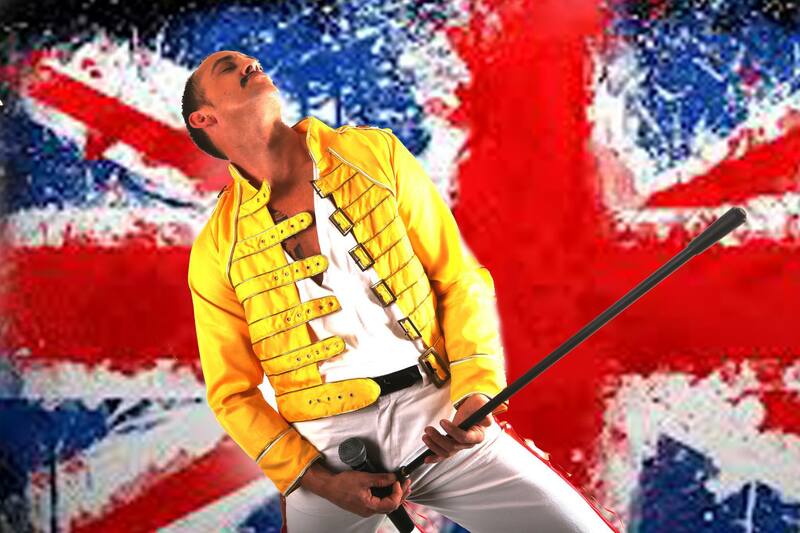 In less than 1 year he has already taken the heat off of the UK's most established and experienced Freddie Tributes! Being young, fresh and fit, Joey never gives less than 110% when he performs. He was trained in Opera, Musical Theatre and Dance at the Urdang Acadamy in Covent Garden London. He has had over 10 years experience performing all around the world and spent 6 years in London performing in musicals such as Miss Siagon, Fame, Footloose and Chicago.